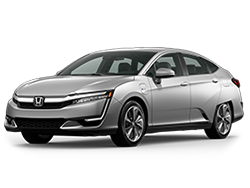 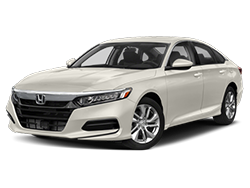 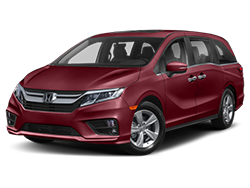 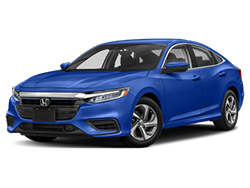 We carry so many new models like the 2018 Honda Accord and the 2018 Honda Odyssey that we’re sure you’ll find something perfect for you at McCurley Integrity Honda. 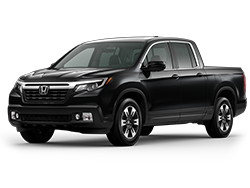 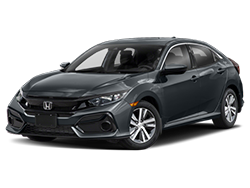 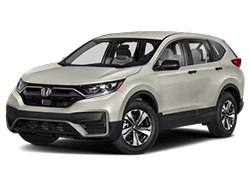 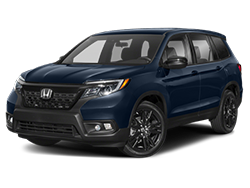 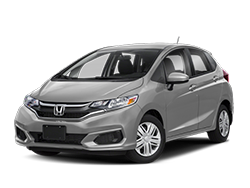 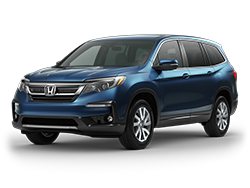 If you’re not quite sure what you’re looking for, take a look through all of our new Honda cars near Kennewick, WA or our used Honda cars in Richland, WA. 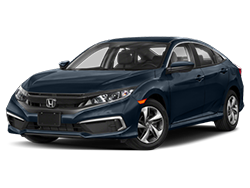 Once you find the perfect car for your lifestyle, take a trip to our Honda financing center and let us tell you about our different financing options. 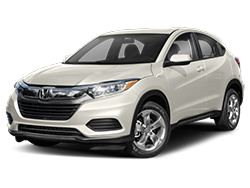 We’re looking forward to working with you soon so contact McCurley Integrity Honda today!